I was cleaning out the purse I was using right before I had my son and came across this book and I began re-reading it! I am absolutely loving the message on every page. I consider myself a perfectionist but not so much so that I can't leave a mess every once in a while. 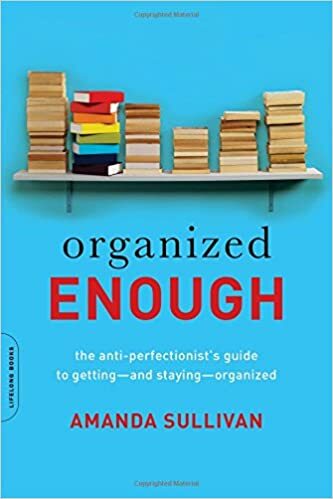 This book has been helping me see that not everything needs to be perfect all the time (and that my pantry doesn't need to look like a magazine). 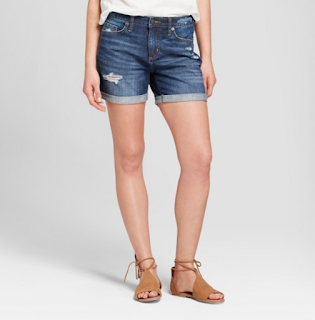 Do yourself a favor and grab a pair of these short, m'kay?! BONUS: They're on sale this week for $15! I bought myself a pair to add to my summer wardrobe and I am pretty positive I will be living in these so I'm ordering a back-up. Just an FYI, these run a tad small so you may want to size up if you want to be super comfy. 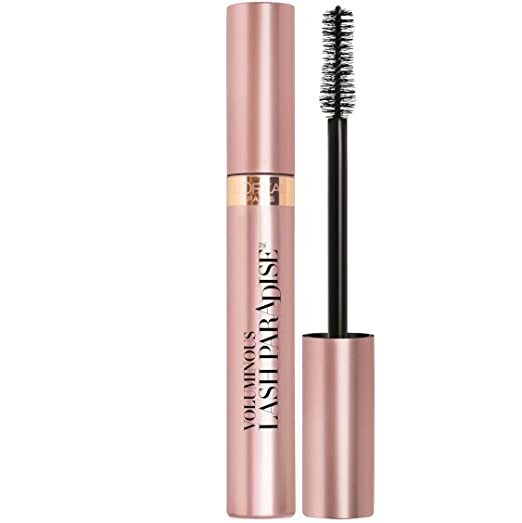 Months ago, I came across this mascara and just recently saw a commercial that it's quickly becoming a top seller. Most of the time I'm a mascara and go kinda gal so I love a mascara that makes my lashes do a happy dance. I've even heard it's just as good as the pricey stuff! Treat yo' self! 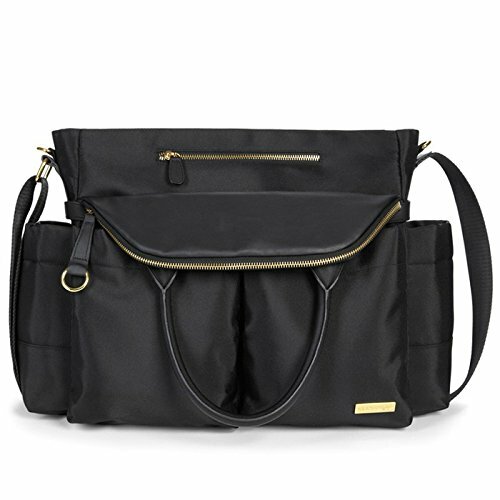 Okay, so I know this is random since I have a toddler now but I feel like I must share this diaper bag with you because I use this on the daily and am just so stinkin' glad I went with this! Not only is it pocket heaven for the organizer in me (but only organized enough... see what I did there, haha!) but it is also super CUTE! I get compliments on it all the time! And it's under $100! 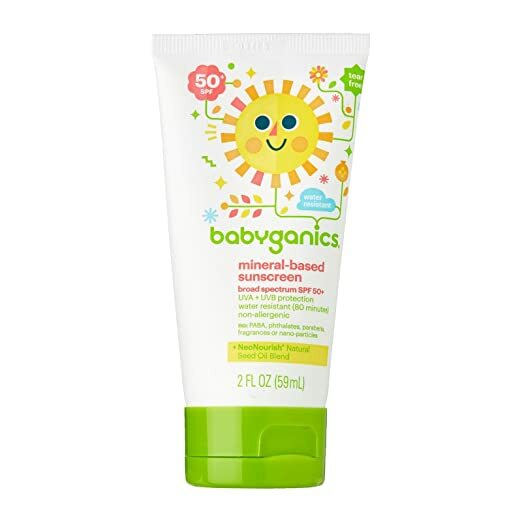 Ok, so keeping with the baby/toddler/mom theme we're headed out of town for a lake weekend and I had to stock up on a few items and I had to share my fave sunscreen for littles (and even myself!). I never thought i'd be someone who cared so much about ingredients but this stuff is good and it's less than $10! 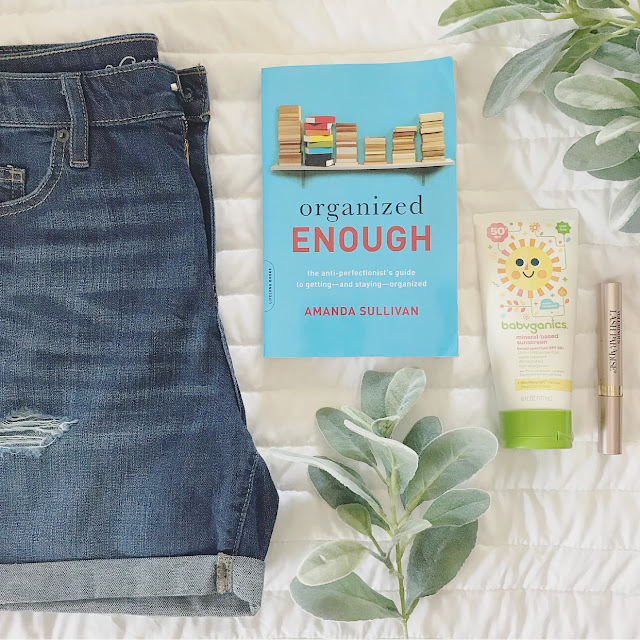 So, if you're looking for a safe sunscreen look no further (I love their bug spray too!). So what did you think? Was this a fun post? I told you it would be random! Haha! Anyway, I love reading people's favorites lists so I thought I'd jump on the bandwagon. 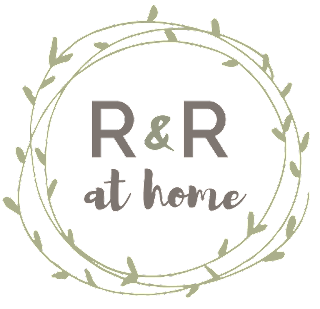 Let me know if you love it or hate it in the comments below (but be nice).